I was approached by Sarah and Jeremy three months before their June wedding. 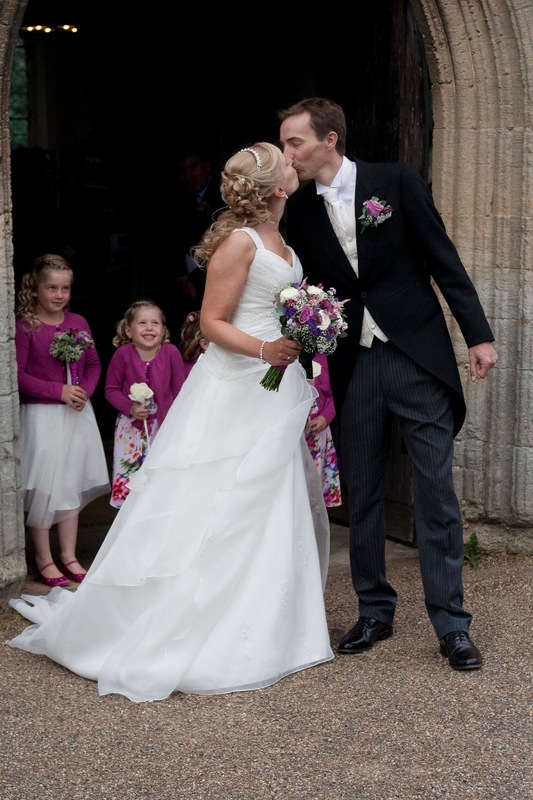 Sarah had realised that she couldn’t manage to pull it all together herself as she had exams to study for, she didn’t live with Jeremy at the time and was also working full time. 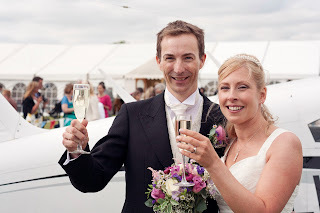 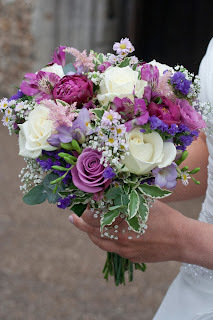 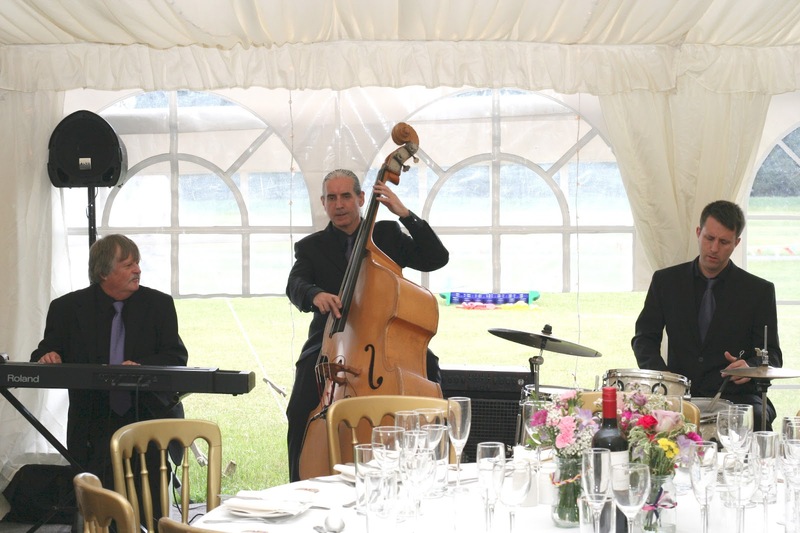 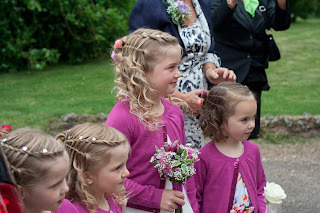 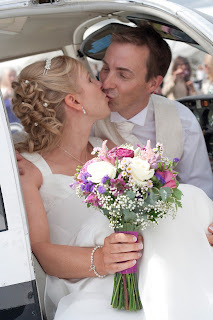 Now three months isn’t long to plan a marquee wedding but its is doable and of course we managed it. 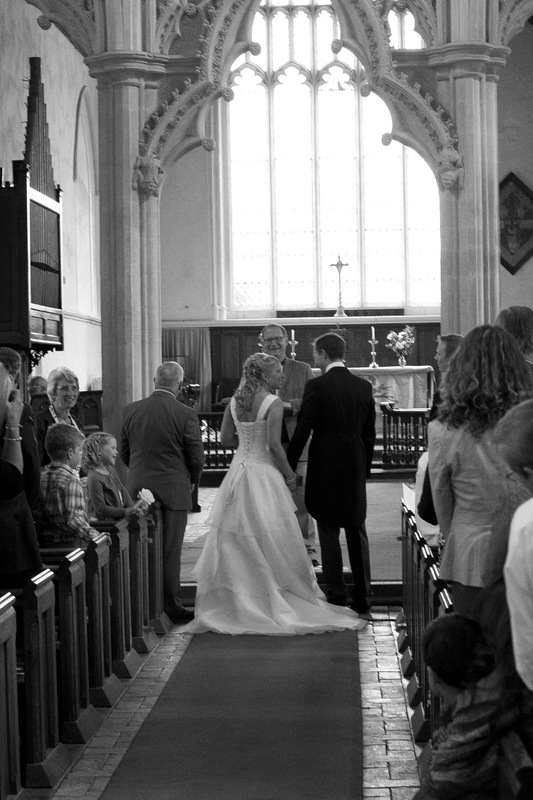 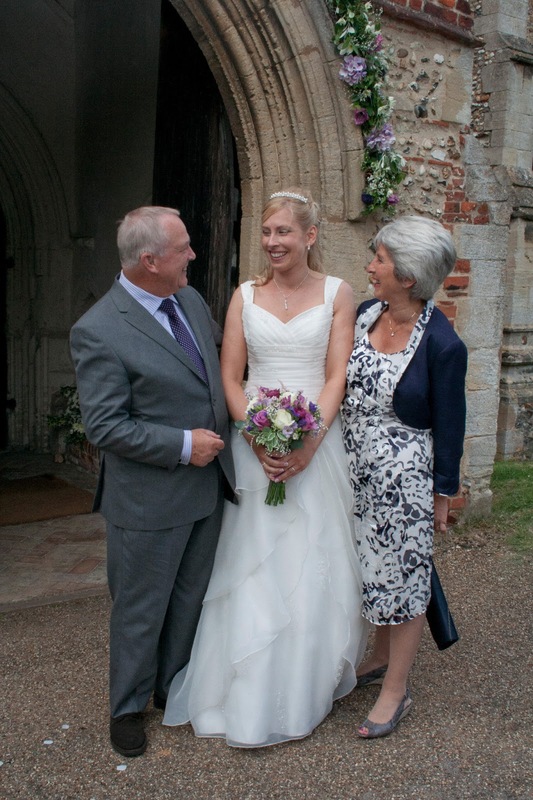 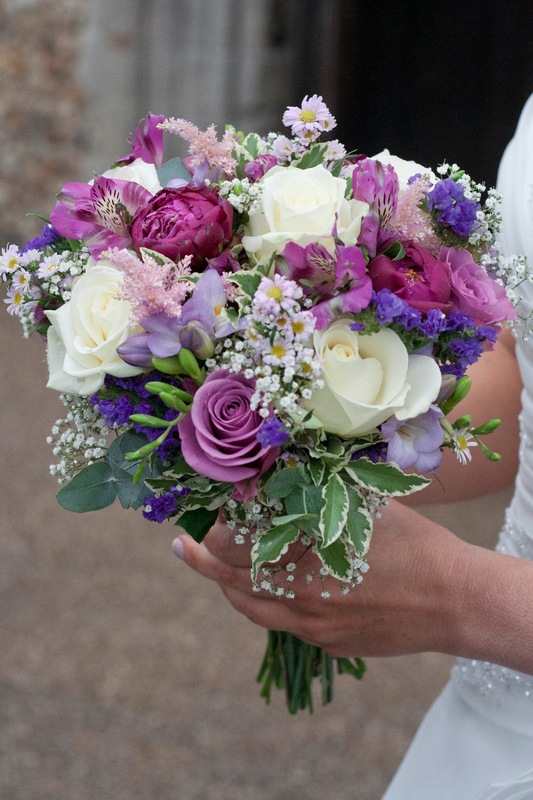 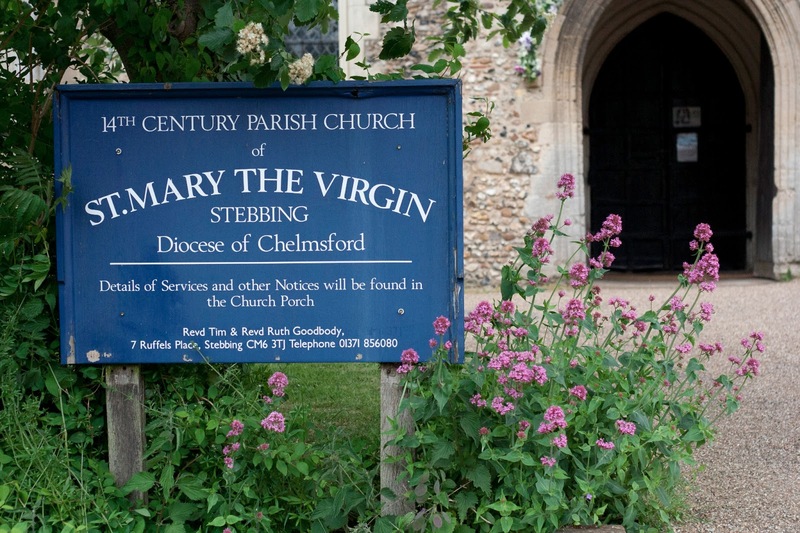 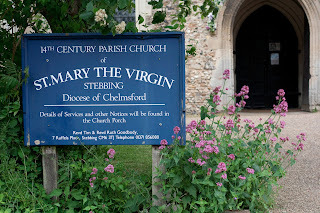 Sarah has been married before so they completed the legal part of their marriage at Bouremouth registery office with Sarah’s family attending and decided that they would have a blessing in Jeremy’s local church, St Mary’s in Stebbing. 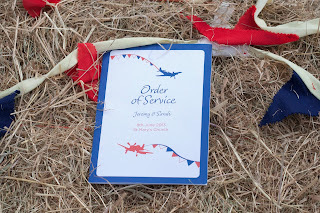 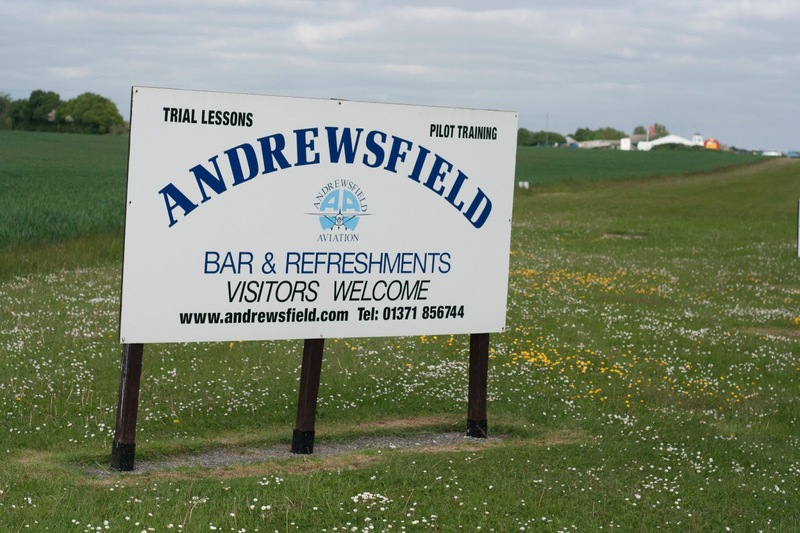 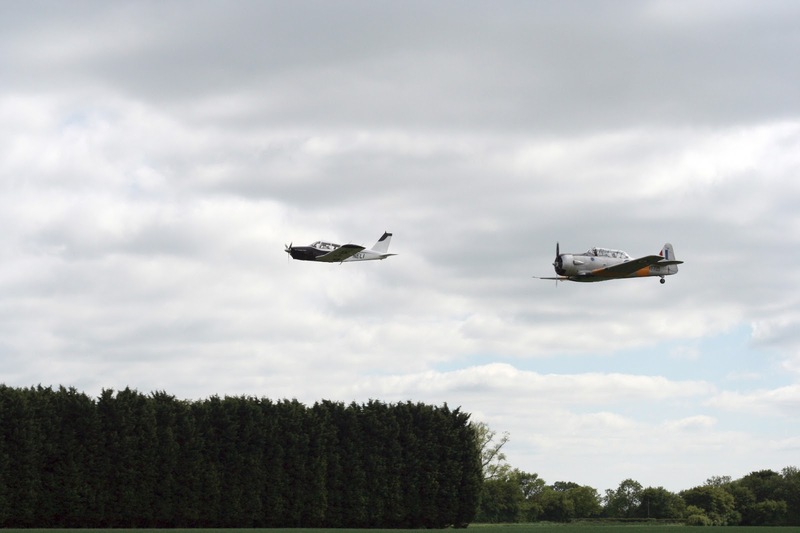 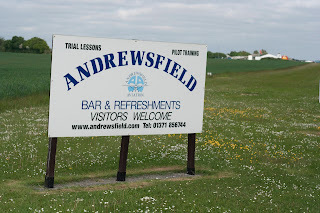 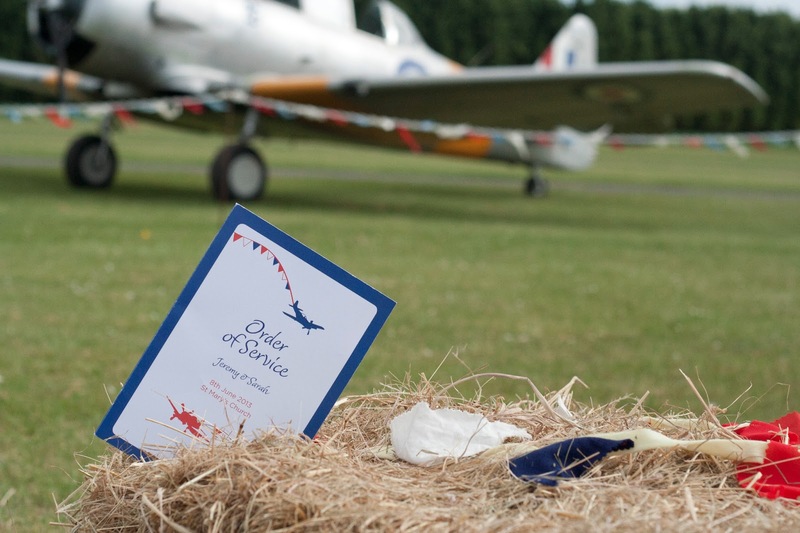 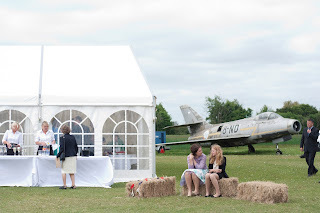 The reception was held nearby at Andrewsfield, an local airfield where Jeremy part owned a plane. 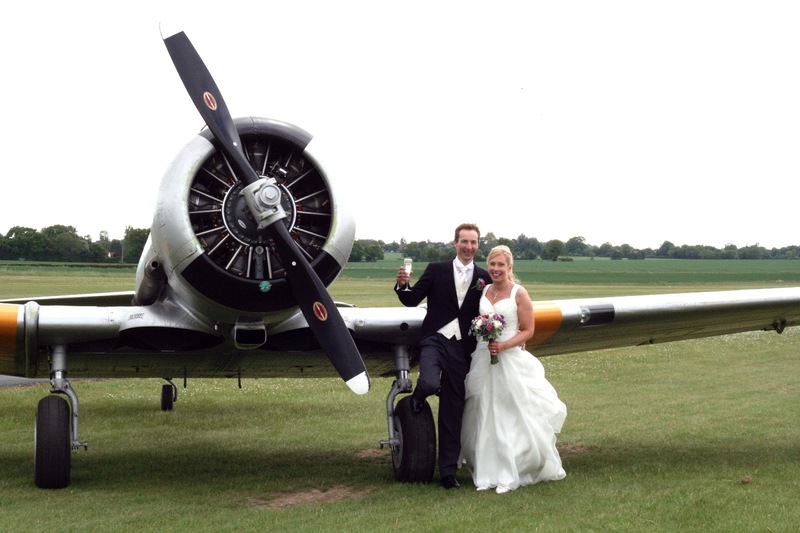 Its soon became aparent that flying was going to feature big on the day and why wouldn’t it when the groom was a professional commercial airline pilot. 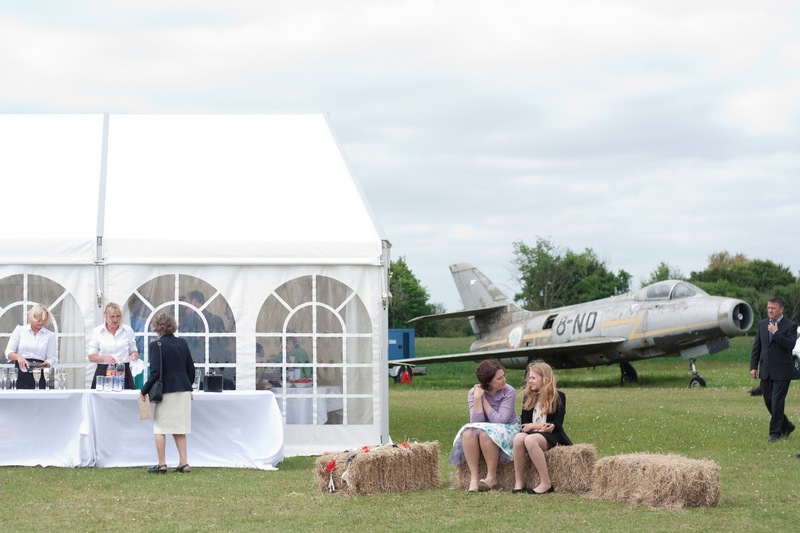 With quite tight budget to work to and a lot of guests, we set about sourcing suppliers for the day. Thank you to all of them who helped make the day possible and especially for Tracy Williams photography for allowing me to use her images.